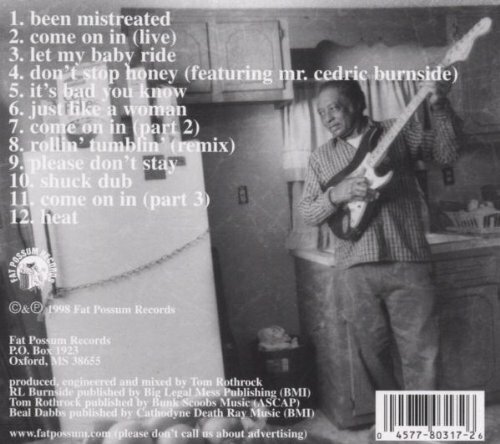 On the back cover of his latest CD, Come On In, Mississippi bluesman R.L. Burnside is pictured standing in his modest kitchen, strumming a Stratocaster and gazing toward his fridge—which is chained shut. Since Burnside has been known to distill his own moonshine, you might think the steel links are extra protection for a prized cache of illicit whiskey. But Burnside’s precautionary measures are much more basic. One of those fridge-raiding rascals, Cedric Burnside, is pictured on the Come On In disk cheerfully tossing the photographer the bird—with both hands. Maybe the sassy lad gets away with rude gestures because he also plays drums for the keeper of the grub. 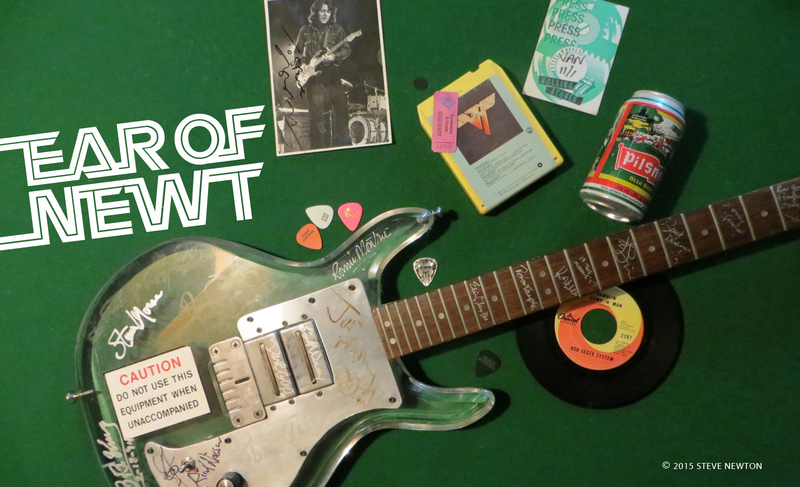 Brown shares the guitar-playing duties with Burnside on Come On In, and when I mention how the former’s raw slide work ignites the track “Let My Baby Ride”, Burnside agrees with an enthusiastic “Yeahhh!”, pronouncing it with the same passionate tone he uses in that very song. 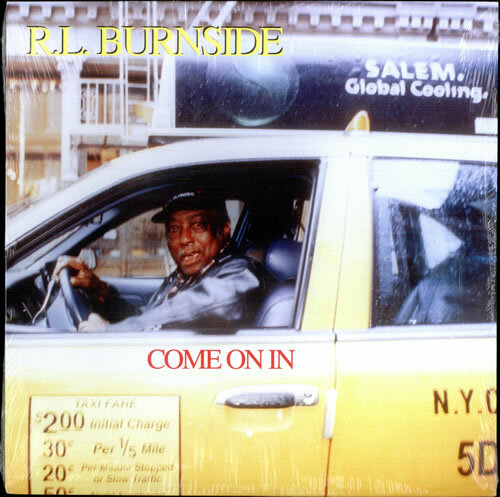 Burnside learned how to holler “Yeahhh”—and do a few other things—from the likes of legendary Delta bluesman Mississippi Fred McDowell.